October 16, Fineko/abc.az. 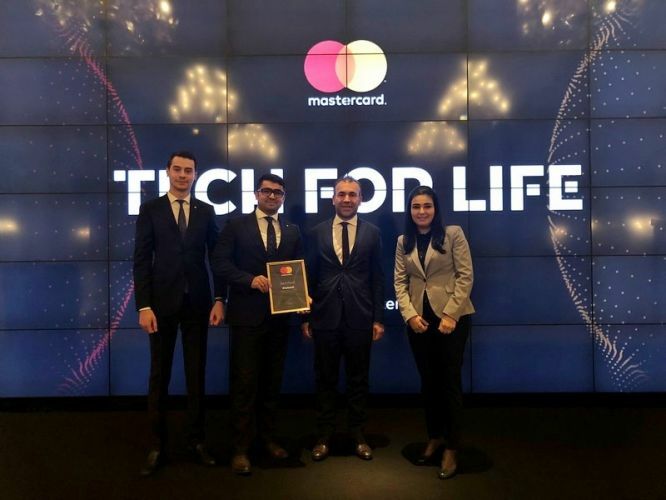 On October16, 2018 in Four Seasons hotel Baku was held a conference organized by MasterCard. 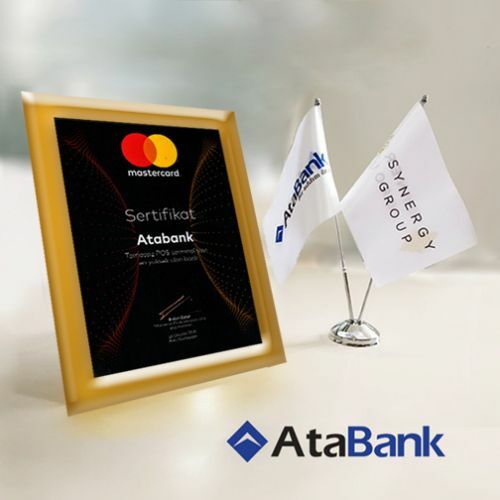 According to the results of 2018AtaBank OJSC won the nomination “Bank with the largest number of contactless POS-terminals in Azerbaijan” and was awarded with a special diploma. 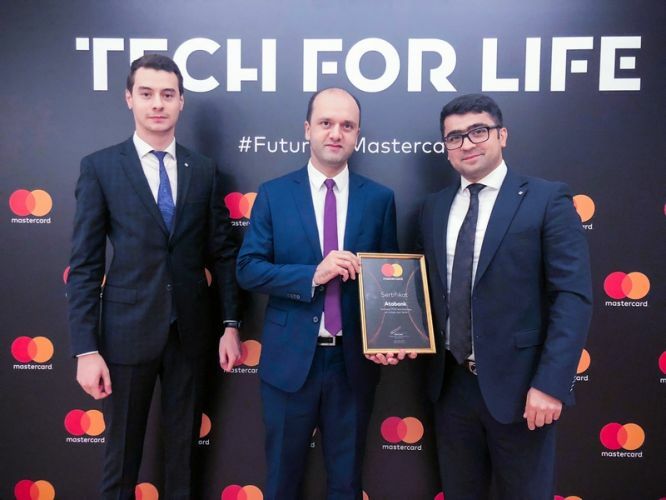 Official representatives of MasterCard highly appreciated activities of the AtaBank OJSC and wished great success in the future. Director of the Marketing and Communications Department Oruj Ibrahimov noted that as in the past year, our bank has managed to maintain the first place in this nomination this year. AtaBank will try to achieve greater success in this direction in the future. AtaBank expresses deep gratitude to its customers for achievements and success.